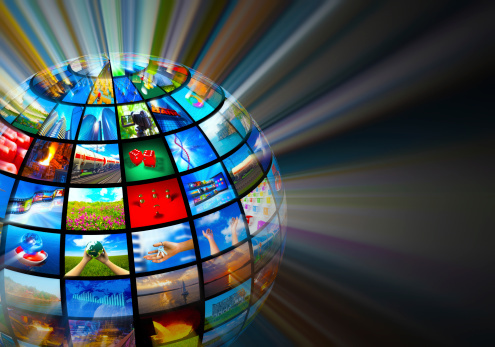 If A Picture Is Worth 1,000 Words, What Is Video’s Value For B2B Brands? We have been writing about the increasing importance of using video as an integral part of storytelling for a few years now. However, it wasn’t until I was in the audience at our recently concluded B2B Marketing Exchange that I fully appreciated the critical role video content can play in engaging business audiences. Video has become an effective tool for B2B marketers, and an appealing medium for buyers. Many marketers are using video strategically at every stage of the buying cycle, and those efforts are yielding good outcomes. ViewedIt by Vidyard is a free tool that enables anyone to create and send a video right from a web browser. The solution also notifies the sender when the video has been viewed. Vidyard has opened nominations for its 2016 Video Marketing Awards (VMAs), the video marketing company’s program to recognize organizations, marketers and sales teams that are creatively using video to connect with buyers and fuel effective campaigns. Adobe has released a new video marketing analytics product for measuring content and advertising campaigns. Adobe Analytics for Video enables marketers to gain a clearer picture of their video engagement, the company said. Why do B2C companies get to have all the fun when it comes to going viral? This infographic from Relevance discusses what makes a viral B2B video, with insight into how marketers can create an effective viral video marketing strategy and best practices to maximize the value of your content. Editor’s Note: Welcome back to Finny Friday, our monthly blog dedicated to celebrating Killer Content Award winners from throughout the years. In a world where B2B buyers are often bombarded with information, it helps to stand out from the crowd. That’s why more and more marketers are relying on the help of industry experts and key influencers to help elevate their brand message and generate leads. That’s exactly what Event Farm did with its Future of Marketing series. 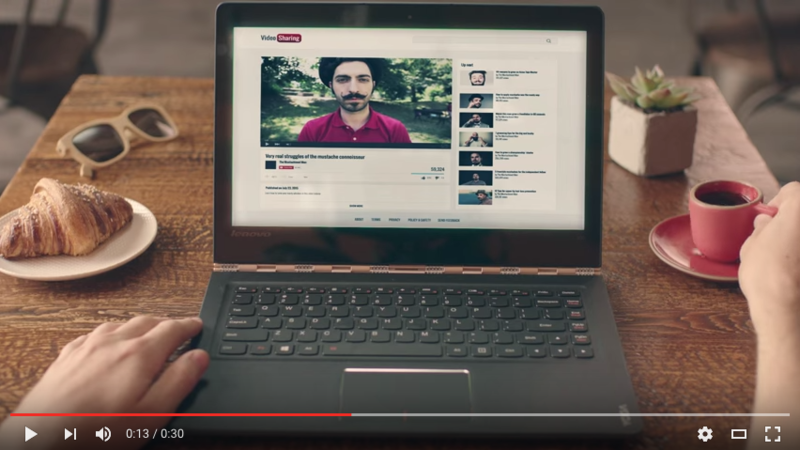 Computer manufacturing company Lenovo tapped Vidyard, a video marketing platform, to help build buyer awareness and engagement by using video in creative ways. Vidyard unveiled Vidyard for Sales, a video selling solution designed to help B2B sales teams prospect and sell with video content and use viewer analytics to better understand their buyers. 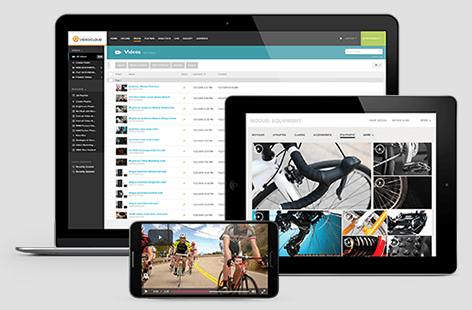 Brightcove is a video marketing solution designed to deliver online videos across a wide range of devices, providing marketers with additional opportunities to generate revenue and drive engagement.